The Leather mention in this page are used in all our products. Chevre Chagrin (Sully) leather hails from France, manufactured out of a 100-year-old vegetable tanning process. 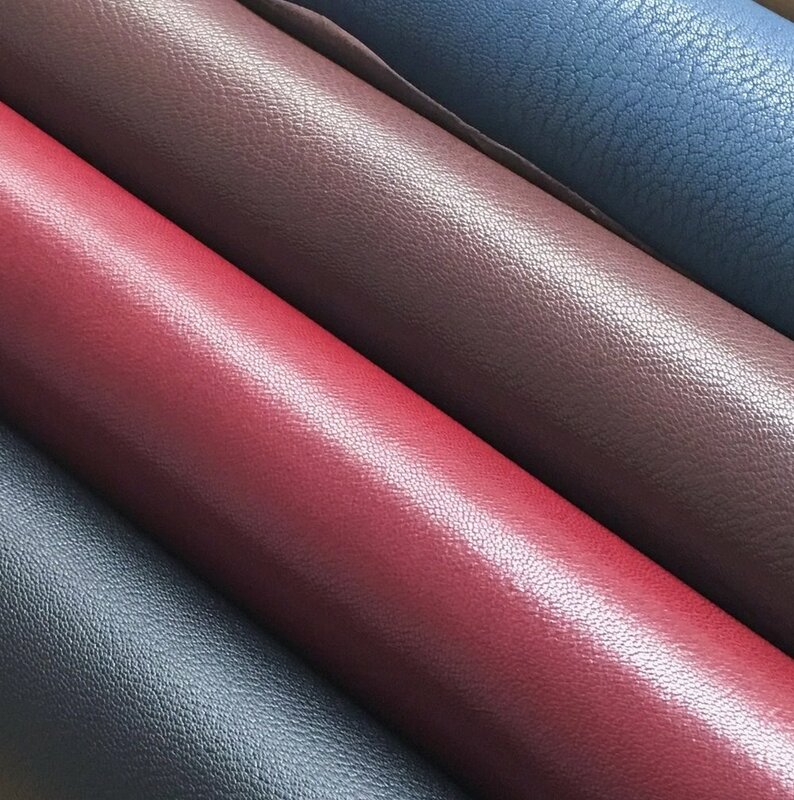 Full aniline hides bring out the rich texture of the mimosa bark vegetable tanned leather. 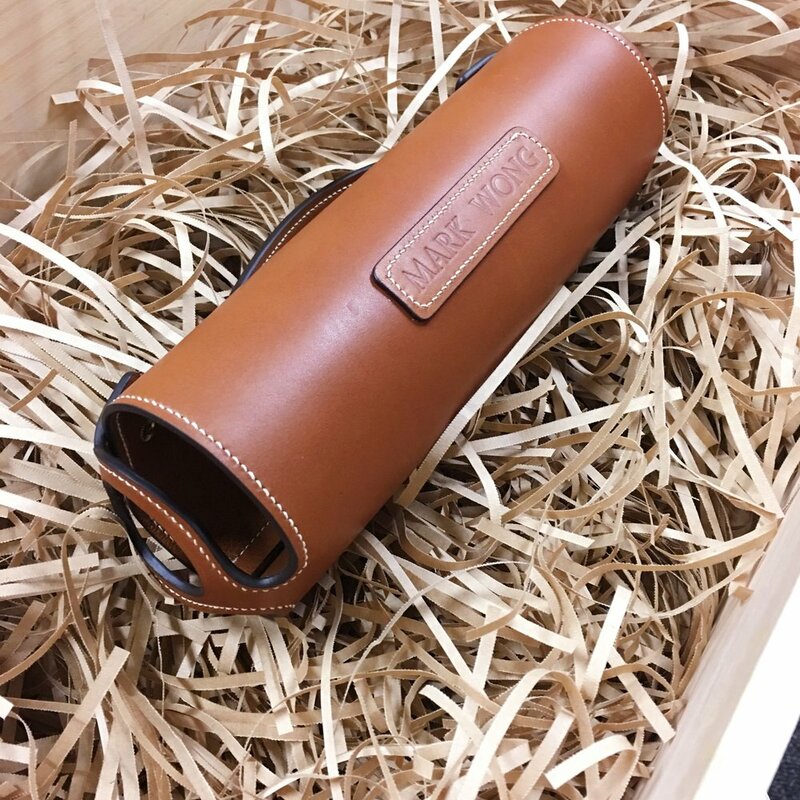 The use of mimosa tanning also ensures the leather will produce a nice-looking patina over time. The Barenia leather is one of Hermès’ original saddle leathers. It goes through a specific tanning process in chrome and vegetable dyes. It is then soaked in a mix of 9 different oils over a 5-6 week process, resulting in an amazingly smooth exterior with a glossy, transparent finish. Barenia absorbs oil extremely well, causing it to patina with age. This water-resistant leather will darken in areas that are most touched. As compared to other leathers, the Barenia may develop serious scratches more frequently but a couple of finger rubs would buff them out. Produced in Italy since the 1930's, it was made famous by John Lobb in collaboration for their luxury shoes. The variation in dark and light dye patterns creates a stunning dimension to leather goods. This top-grade leather boasts a beautiful, smooth finish coupled with soft yet firm feel. 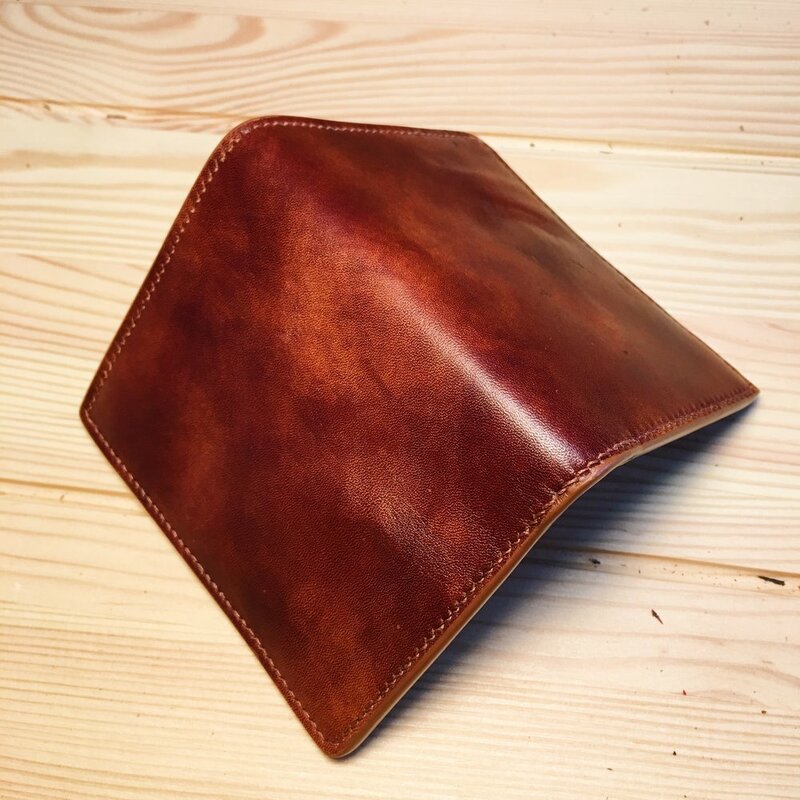 Similar to Shell Cordovan, Chromexcel is made only by Horween Leather Co. in Chicago since the early 1900’s. To create a piece of Chromexcel, 89 separate processes need to be carried out by hand over a span of 28 working days. Unlike most leathers, this classic “pull-up” leather is air dried, thus allowing the leather to shrink back on itself. It is then left unpolished to give it “refined ruggedness”— a radiant matte luster that develops character over time. Although this leather is prone to scratches due to its high grease content, blemishes are relatively easy to be buffed out. Originally produced to hone straight razors, this non-creasing grain leather is made on a daily basis in Chicago by Horween since 1905. An extensive 6-month tanning process by hand transforms this hide found on the rump of horses into one of the finest leathers in the world. Regular use and polishing increases its bright mirror-like shine. In addition, the Shell Cordovan is highly durable and has a distinct leather smell. It has claimed its place in the market by being the only leather where complete removal of a scratch is possible.